This Friday, catch DJ sets by Klever and Bird Peterson at Control. 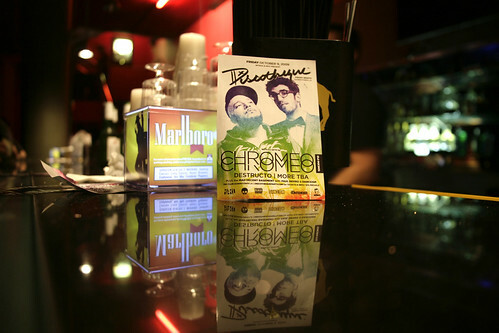 Discotheque will feature a DJ set by Chromeo, performing their DJ-Kicks mix, including sets by Mike B and Paul Devro. Next Next post: Mr. Oizo at Control!